Seeking answers to technology issues in developing countries has been studied, discussed, and in the public eye since time immemorial. But, it seems we are no closer to finding solutions. Developing nations now face even greater challenges as technology access puts them even further behind in a never ending “race” to catch up with the rest of the world. The interpretation of World Development Information Day has undergone multiple permutations but, in recent years, the focus has been the role of information technology as it relates to development issues. A digital divide exists on planet Earth – a divide that is adding to the many problems facing underdeveloped nations, technology issues in developing countries. How Does Technological Development Affect The Poor? However, according to United Nations statistics, only 18 percent of developing countries have access to the internet compared to 80 percent in developed nations (see page 3 of statistics link). 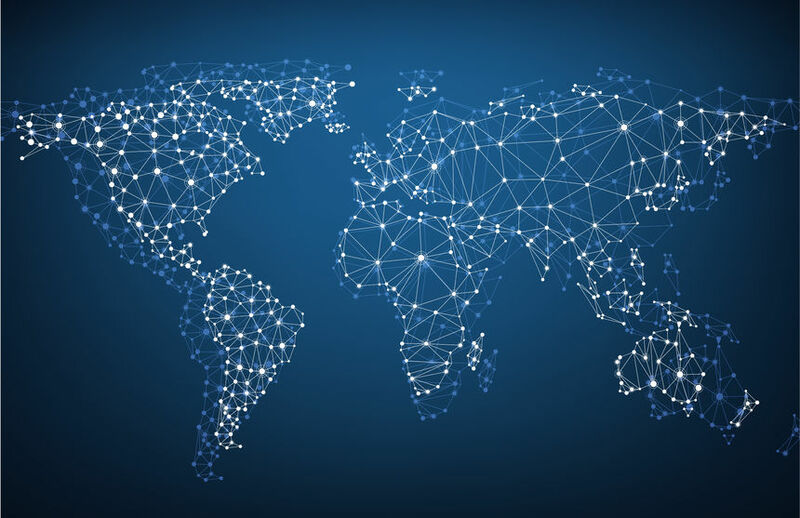 The United Nations has determined that technology issues in developing countries are one of many factors impacting the growth and sustainability of developing nations. Financial activities aside, the internet gives students a huge boost in learning, thus income potential. Developed nations have unprecedented computer access in most schools and all universities. Children in elementary school have computer access in many areas. Children in undeveloped nations do not have these advantages. However, some organizations are trying to get computing to children who need them most. Organizations attempting to get computers to children who need them most but are running into multiple hurdles. The “One Laptop Per Child Project” (OLPC) is experimenting with getting low-cost computers (“XO” brand made bu Quanta Computer Inc. of Taiwan) to students in India and South America, with mixed results. Researchgate.net has an excellent discussion on this topic. Mr. Nweke firmly believes that technology issues in developing countries and human rights go “hand in hand”. Access to internet technology is steadily becoming a human right. If you have an observance or lecture series in your area, participate. Use #WorldDevelopmentInformationDay to post on social media. Create a discussion among your friends on Facebook. If you work for a technology firm and wish to contribute, discuss ways in which your organization can get computers into the hands of people in developing nations. Charitable organizations can get involved as well. This is an area with multiple facets and it will literally “take a village” to resolve the issues to bring these nations into the technological fold.